Paraplegia, quadriplegia and other forms of permanent paralysis are lifelong conditions. Some individuals may regain independence through the use of wheelchairs and other assistive devices. Others, unfortunately, may require lifelong care from others. 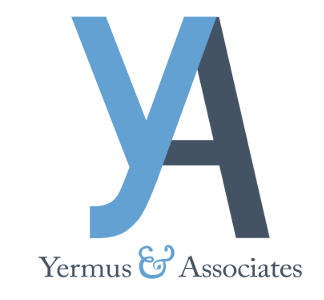 Yermus & Associates, and his legal team understand the significant impact paralysis and other serious spinal cord injuries can have on you and your family. We focus our representation on seeking the maximum amount of compensation, accident benefits or long-term disability benefits to which you are entitled by law. With such financial support, our goal is to help your family adjust to this new normal. For catastrophic injuries that meet statutory thresholds, we may also be able to seek general damages if your condition was the result of a negligent individual or driver. Family members and dependants may also be entitled to make claims for the loss of care, guidance and companionship of their loved one under the Family Law Act. We go the extra mile for our clients in order to recover the financial support needed to help them move on. For more information, contact our firm by calling 416-229-4878 (HURT) to schedule a free initial consultation.